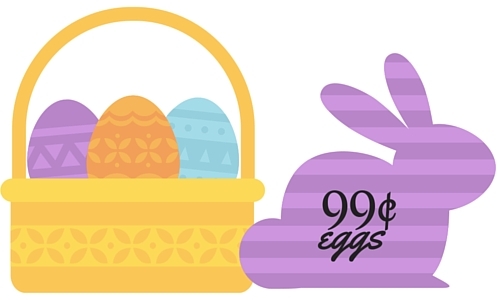 Looking for a deal on eggs for Easter? Head to Walgreens were you can grab a dozen for only 99¢! This sale starts today and ends Thursday.Note: there is a limit of 4 dozen per customer. See more deals at Walgreens this week.